Mega Man X is a 2D action platformer. It takes place 100 years after the original Mega Man series but is in the same style. This is not Mega Man 10 as some believe because of the X. As a matter of fact in 1993 when the first game in the Mega Man X series was released for the Super Nintendo Mega Man 5 also hit stores. 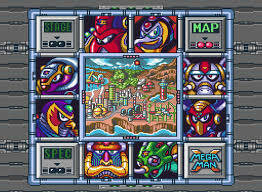 Mega Man X is also the first game created for the 16 bit era of video games. The Mega Man X series was designed to address the growing age of the video game generation that grew up with Mega Man with deeper stories and developing deeper characters involved in the plot. People and robots have learned to live together in harmony at first in the new Mega Man X world. Reploids a new kind of robot that can grow, feel and learn like humans are now part of the population thanks to a discovery of technology made by Dr. Light and was almost lost after he died. Unfortunately that also means they can make bad decisions, have resentment toward others and choose to take an evil path. These reploids call themselves Mavericks and many of them have banded together to destroy the human race. A group a Mavericks Hunters lead by Mega Man are on a course to stop them. This game is extremely difficult and it is at its hardest at the start of the game. You are able to get to the end bosses but defeating them is a game all in itself. Mega Man games were always known for being challenging but Mega Man X cold be the toughest one out of all of them. 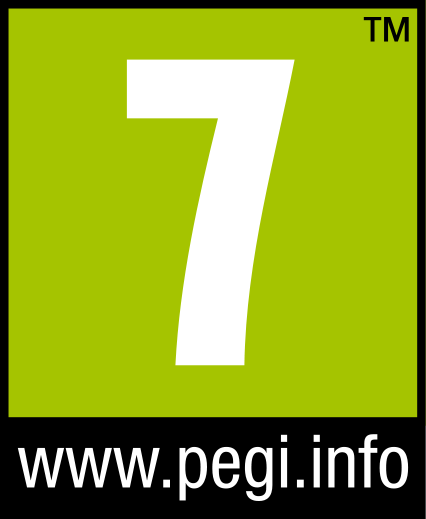 There is the same set up as other games, there is eight different levels for you to choose and you can start on any eight you want. Unlike the first Mega Man game where you take on Ice Man, here they have a real point to their name and powers like Chill Penguin. Each level boss you defeat gives you a new power that is the weakness to another boss, it is just trying to destroy that first boss is so hard to do. At the start you don’t have your full hit points and there is hidden armor, energy packs and hearts to increase your hit points all over the game. But, unlike other Mega Man games they are necessary if you want to truly have a chance to defeat the game and they are not hidden in obvious places. You almost have no idea they are even there and you just find them by luck. So, you end up just replaying levels and levels over and over and not making any progress. Mega Man X starts to become frustrating and you want to stop playing after a while because you can't seem to get anywhere early on in the game. If you are looking for a challenge this is the game for you. 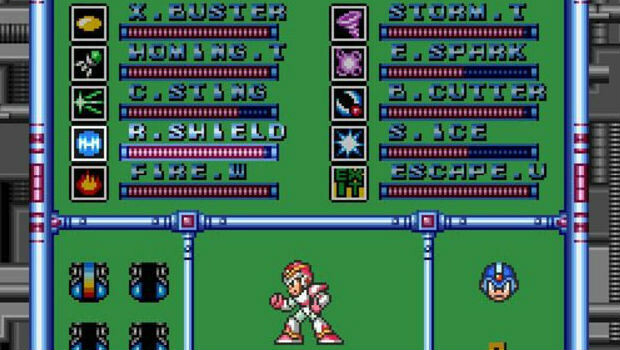 In other Mega Man games finding and getting energy packs and power ups made the games more fun and easier to beat. But, having to find all of these things and not know how many of them are out there has Mega Man X lacking in the fun department. The game time varies from 5 to 10 hours the first time, you will get stuck a lot and don’t be surprised if it takes you even longer than that to finally defeat the final levels your first time through. It is worth paying the $5.00 on but to be honest there are over a dozen Mega Man games in this exact same style and most of them are much better and more fun to play.